Though rebellious, Alyssa Bustamante seemed mostly to be a normal teenager. But her online persona showed a much darker girl, who, unfortunately, turned out to be Alyssa's true self. Alyssa Bustamante/FacebookAlyssa Bustamante, the scary neighbor. 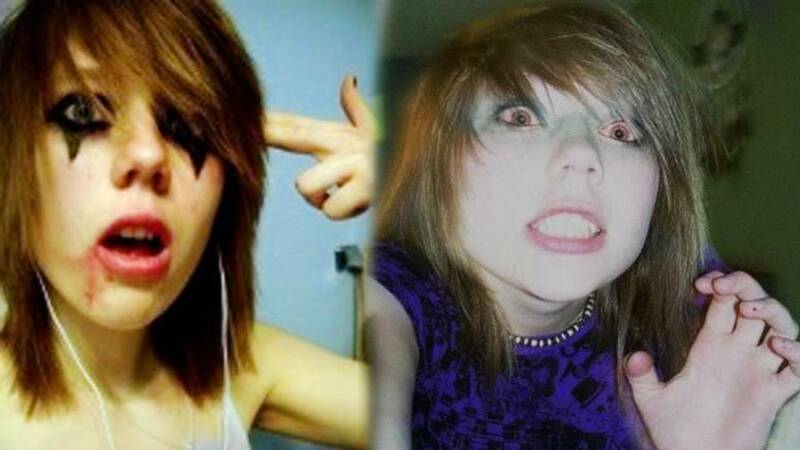 But inside her, and as her internet persona revealed, the 15-year-old was a much darker person. It may have come as a surprise to her friends and family, but Alyssa Bustamante’s virtual alter-ego would foreshadow what would be her most heinous act: the killing nine-year-old Elizabeth Olten. Between 2002 and 2009, Alyssa was raised by her grandparents. Her mother, Michelle Bustamante, had a history of drug and alcohol abuse which led to charges and jail time. Her father, Caesar Bustamante, was serving jail time for assault. Alyssa Bustamante/Facebook Alyssa Bustamante, a seemingly normal teenage girl. Alyssa’s grandparents consequently took legal custody of her and her three younger siblings in California. To get away from their former lives, the kids moved to a rural, ranch-like property in St. Martins, Missouri, just west of the state capital of Jefferson City. Despite the setbacks of her parents, Alyssa became an A and B student in high school. Alyssa was a normal kid by all appearances and her grandparents provided a stable home where Alyssa’s parents could not. Friends said Alyssa would write poems and joke around. She regularly attended church at the Church of Jesus Christ of Latter-Day Saints where she participated in several youth activities. 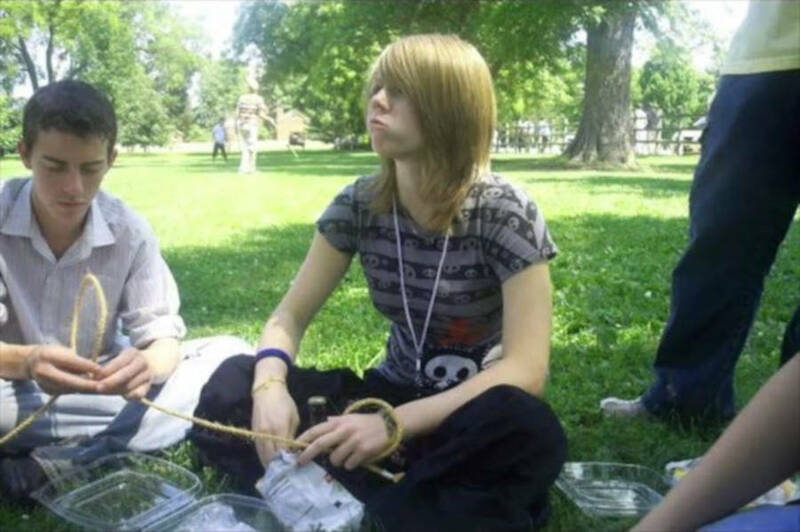 But in 2007, Alyssa tried to kill herself. After spending 10 days at a psychiatric hospital in the town of St. Martins, the teen went on anti-depressants. Despite the medications, Alyssa practiced cutting herself several times. Friends said the youngster frequently showed them the scars on her wrists. Online Alyssa was an entirely different person. Alyssa Bustamante’s Twitter feed talked about how she hated authority. One post read, “Bad decisions make great stories.” She listed her hobbies on YouTube and MySpace as “killing people” and “cutting.” She also posted a YouTube video where she tried to get two of her brothers to try to touch an electrified fence. Then, on Oct. 21, 2009, Alyssa brought her darkest fantasies to light. Alyssa Bustamante/Facebook Alyssa Bustamante among friends. Four houses down from the Bustamante family lived nine-year-old Elizabeth Olten. She often came over to play with Alyssa and her siblings. On the night she was killed, Elizabeth’s mother says she begged to go over to Alyssa’s house to play. This was at 5 p.m, the last time Elizabeth’s mother saw her daughter alive. By 6 p.m., when Elizabeth didn’t come home, her mom knew something was wrong. 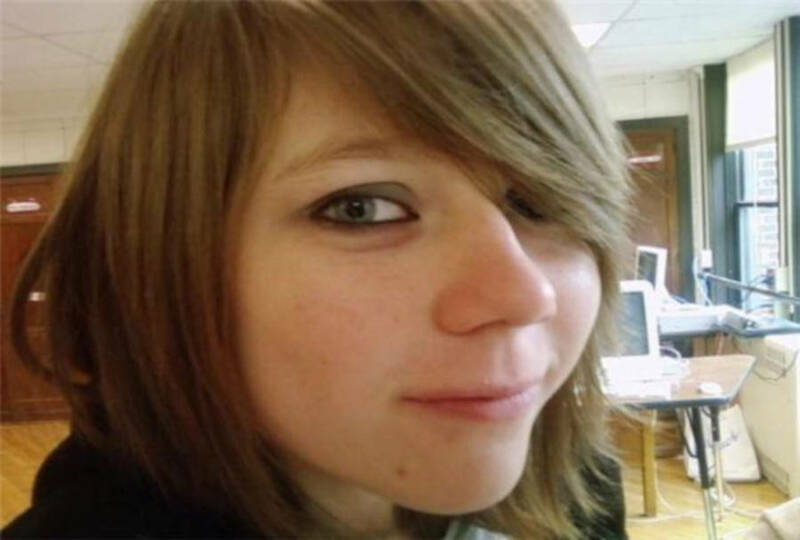 The day after Elizabeth’s disappearance, FBI agents questioned Alyssa and seized her diary. Authorities found a shallow hole behind Alyssa’s house that seemed to be in the shape of a grave. The teenager told the FBI she just liked to dig holes. Later in the investigation, authorities found another shallow grave covered with leaves behind the Bustamante house. Elizabeth’s body was inside. Prosecutors charged Alyssa with first-degree murder and arrested her. Everyone was shocked. Alyssa Bustamante/Facebook Alyssa Bustamante’s mug shot. 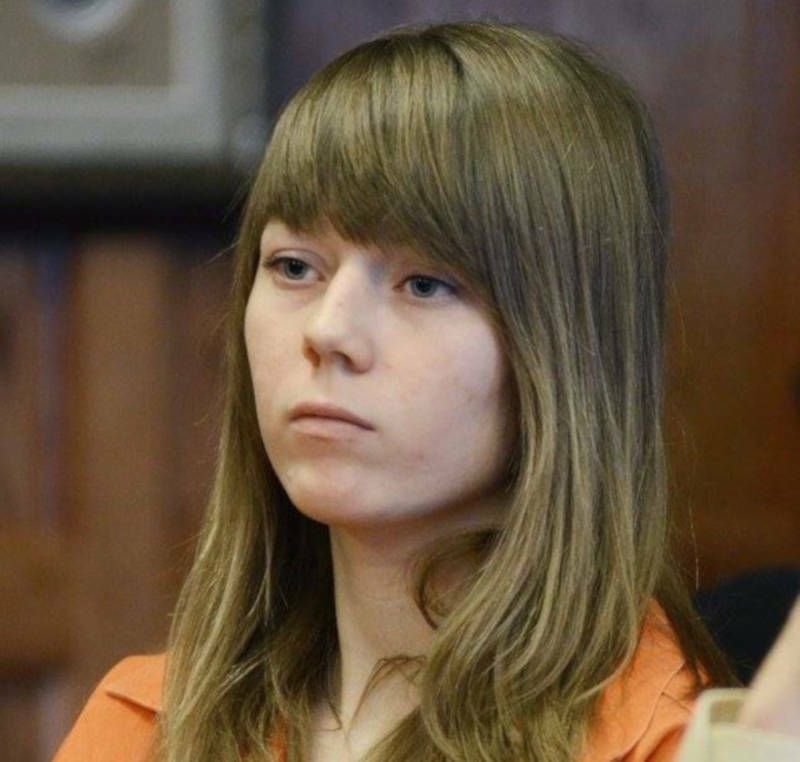 But a journal entry of Alyssa’s revealed a vastly more horrific person. In court, Alyssa confessed to killing Elizabeth. She said she strangled Elizabeth before cutting the girl’s throat and stabbing her in the chest. Afterward, Alyssa buried her victim’s body in the hand-dug, shallow grave behind their homes. Defense attorneys pointed to Alyssa’s troubled childhood as a means to apply leniency in any sentence, but Bustamante was tried as an adult. A few weeks before her first-degree murder trial in 2012, a little more than two years after the murder, Alyssa accepted a plea deal to the lesser charge of second-degree murder to avoid the death penalty. 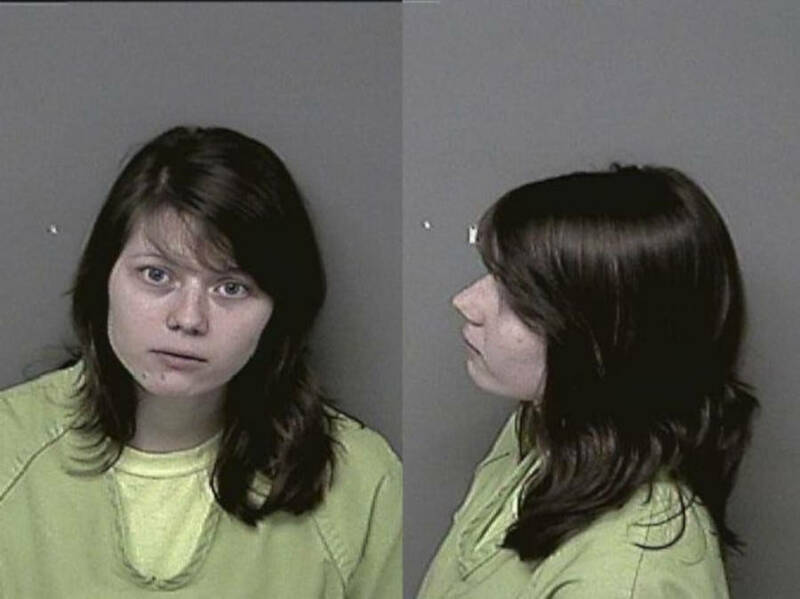 As part of the plea deal, she may get out of jail in 30 years on parole. After getting a new attorney in 2014, Alyssa Bustamante contended that she would not have pleaded guilty in 2012 had she known of a pending U.S. Supreme Court case that affected how the justice system should handle cases of juveniles and first-degree murder cases. 20-year-old Alyssa Bustamante in court in 2014. The judge in the case denied the lawyer’s plea for a new sentence. Patricia Preiss, Elizabeth’s grieving mother, felt as if the original sentence was still too light. She called Alyssa a monster and said that she hated everything about her. She declared Alyssa “not human” during the sentencing. Her speech was so poignant and impassioned that the judge had to ask her to stop. Preiss sued the convicted murderer for damages in a wrongful death suit in October 2015, which Preiss settled for $5 million two years later. An original wrongful death lawsuit also included the hospital where Alyssa had stayed; Preiss included Pathways Behavioral Healthcare and two of its employees as defendants because she felt as if Alyssa murdered her daughter while under their care. She believed that the psych ward should have seen Alyssa’s violent tendencies coming and consequently taken preventative measures. A judge threw out the lawsuit against Pathways and Alyssa Bustamante will ultimately owe Patricia Preiss the $5 million — plus interest at 9 percent per year until the debt is paid. But no matter the outcome of the trials, the fact remains that a little girl lost her life due to the uncontrollable and violent whims of a troubled teenager. After this look at Alyssa Bustamante, read about the teenager Willie Francis who was executed twice for murder. Then, take a look at Charlie Brandt who killed his mom as a teen and then went on to kill again 30 years later. William DeLong is a freelance wordsmith. He thanks you for reading his content.